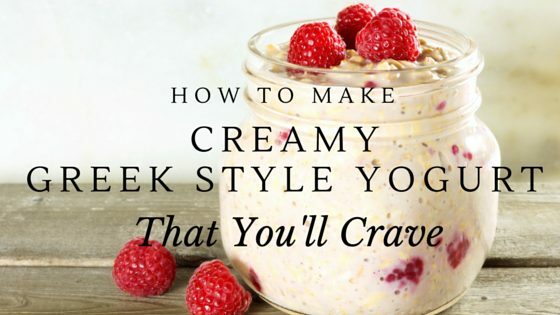 Greek yogurt is one of those pantry staples that go over big in my house. It’s the only food, no matter my mood, I can eat. When I learned how to make greek style yogurt, it was a revelation. I swear, it’s so much easier to make than I thought. You can make this recipe today, using ingredients you probably already have in your home. For this recipe, I took it one step further. I’ve recently become a convert of yogurt that also includes some of the cream – I can make it a much richer, butterier flavor that’s still tangy. Let it drain a little longer to make it greek style, and O-M-G. You’ve made tangy, creamy goodness. This is yogurt that tastes incredible, and is good for you (because, let’s face it, milk is right up there with bone broth, right?). And the best part? If you don’t have access to raw cow milk, that’s ok, because you can still make this greek style yogurt with pasteurized, store bought milk. 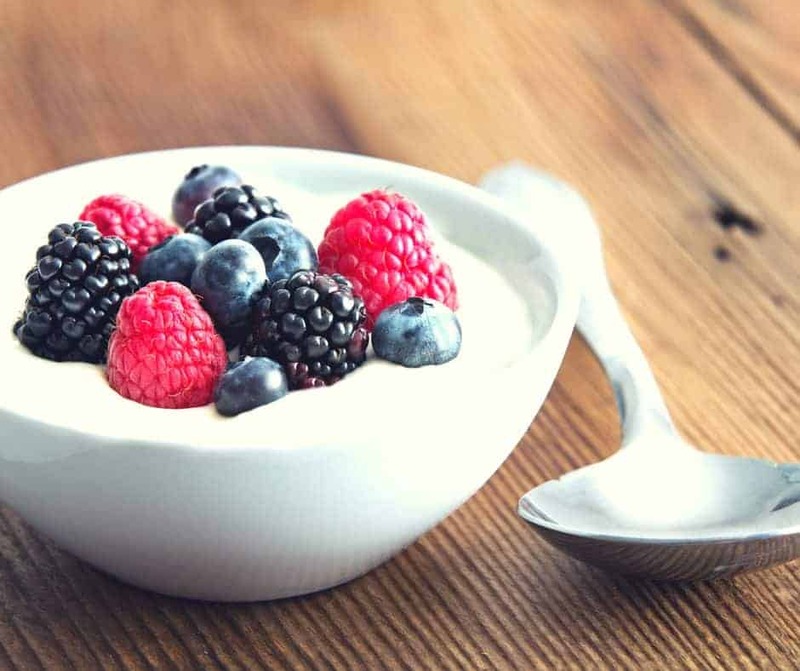 If you’re on a diet, it might not be for you, but if you don’t mind a super healthy indulgence, like me, you’ll crave this yogurt, and make it time and again. 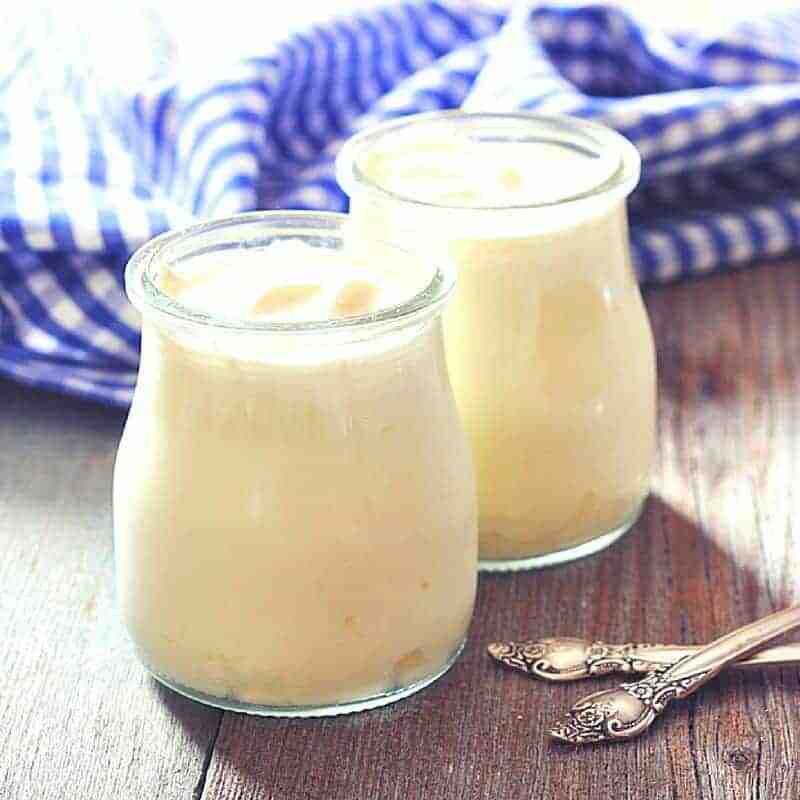 Regardless of how other recipes tell you to strain the yogurt to make a smoother, greek style dairy product, I’ve found often the yogurt is too thin to get an appreciable amount of food out of it – so for this recipe, I used pectin to aid in the gelling process. If my yogurt is too thin, it tastes great, but I won’t eat as much, and I’ll waste it. So thicker, it is. The pectin I used needed sugar to activate, but you can also buy pectin that activates using calcium if you want to avoid sugar. Here’s everything I used in this recipe, and some options if you don’t want to use sugar. In your non-reactive pot, make your whole milk and cream mixture. You can use raw or pasteurized milk, but not ultra pasteurized (you’ll know by the UP on the label). It’s ok to use ultra pasteurized cream, though. Use an “up/down” motion to make sure they’re thoroughly mixed. Heat your milk/cream mixture to 180 degrees. This can take a while, but you don’t want it to get too far above 180 degrees, so make sure to keep an eye on it. 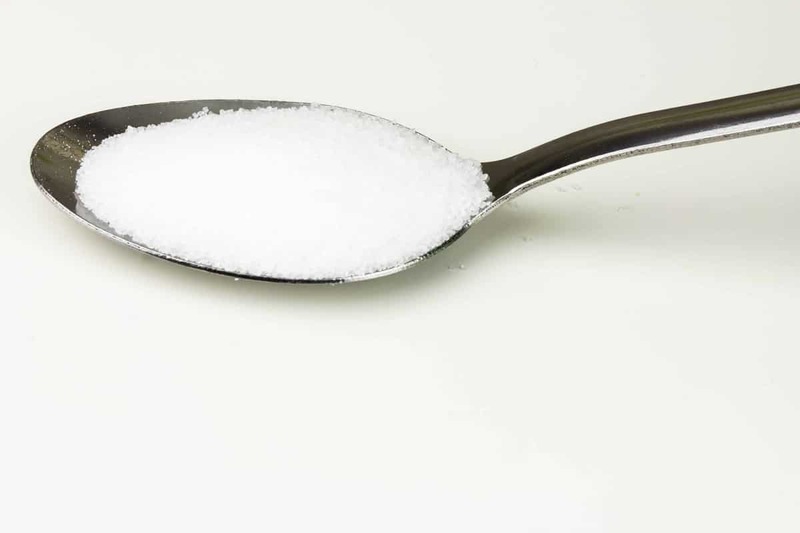 Once the mixture reaches 180 degrees, add 1 tablespoon of pectin and 1 tablespoon of sugar, and stir to thoroughly mix. At this point, I transfer my mixture to my Yogotherm. I do this because it takes less time for it to cool. Allow the mixture to cool to 118 degrees. Once it’s at 118 degrees, you’ll want to add the yogurt or your packet of yogurt starter. 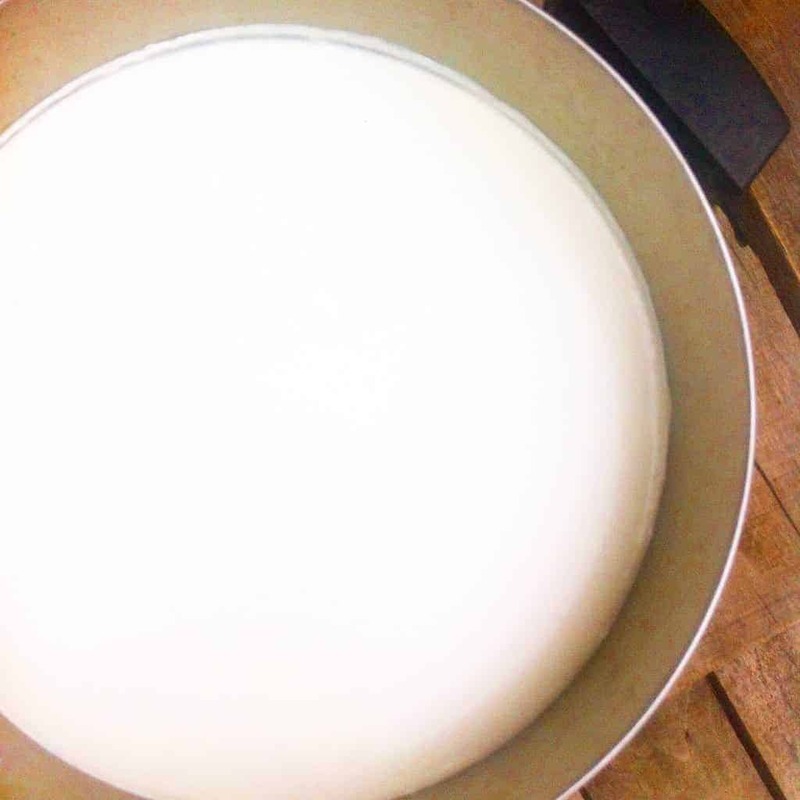 You need to add one or the other so your milk mixture has the cultures to turn into yogurt – the cultures will proliferate over the next few hours, and you’ll be left with creamy goodness. For this recipe, I used greek yogurt with active cultures since it was readily available. Add 2 tablespoons of greek yogurt or a packet of your yogurt starter, and allow to sit overnight. You want the milk mixture to cool very slowly, so it needs to be in an insulated container. You can use a Yogotherm, which does the job of insulating the yogurt, or you can cover your pot, and wrap it in towels or rags. Let it sit for several hours or overnight. I usually make my greek style yogurt at night so it can sit quietly overnight and not be in the way. In the morning, you should have yogurt! It will be on the thinner side, especially if you left out the pectin, but it will thicken in the refrigerator. You can strain it further with butter muslin (or an old, clean, pillowcase if you don’t have butter muslin) to make it even thicker, and you’ll make a nice, creamy greek style yogurt! Mix it with berries and granola for a great breakfast! You can also use cucumbers and spices to make a great addition to a steak sandwich.